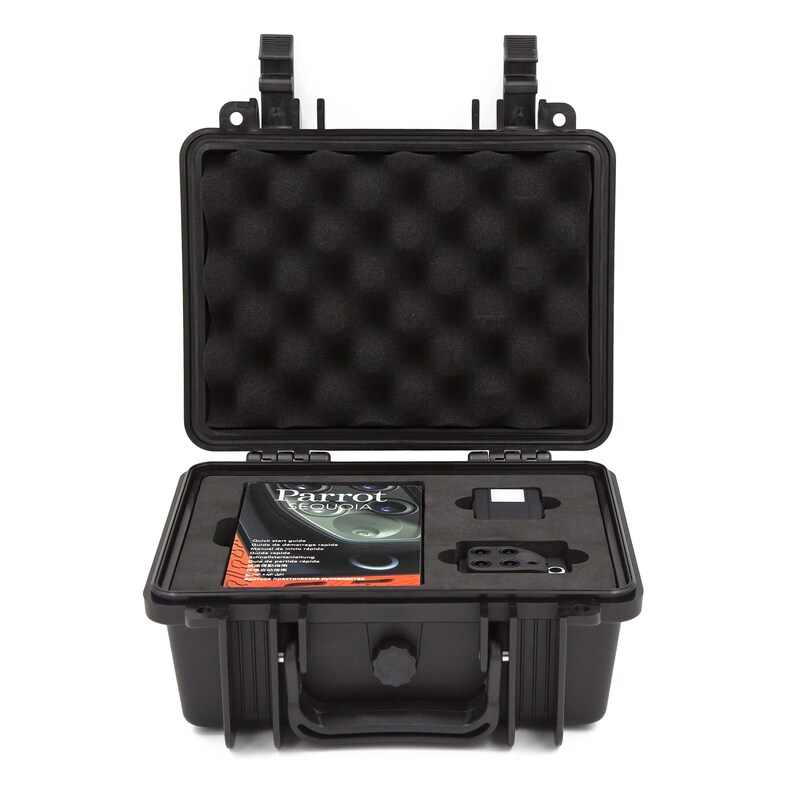 The Parrot Sequoia is a multispectral camera specifically designed to be compatable with all types of UAVs/Drones. 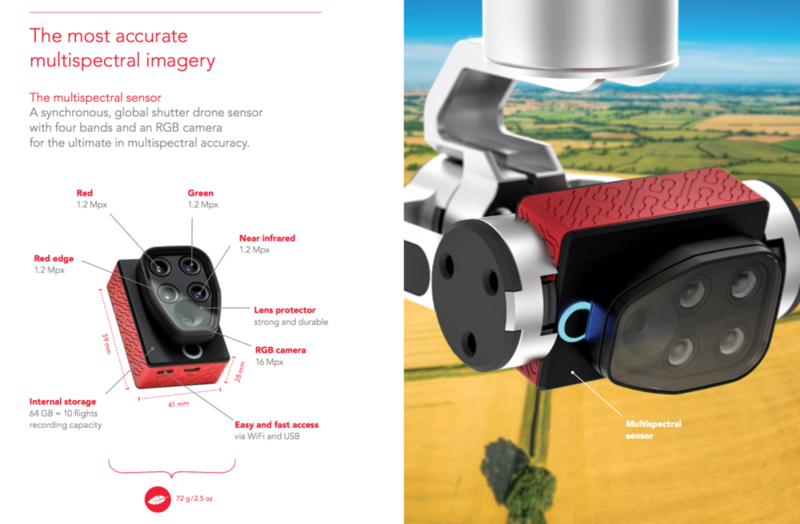 This multispectral drone camera offers a comprehensive solution to precision agriculture, utilising it’s two sensors – multispectral and sunshine – to analyse plant vitality by capturing the amount of light they absorb and reflect. This data can then be used to to provide invaluable information to farmers, so they can do what’s best for their fields. 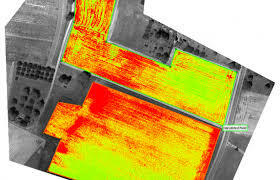 Gathering crop data for NDVI mapping is no longer the sole province of mega farms with unimaginable budgets. Renting expensive satellite time or hiring a helicopter is a thing of the past. 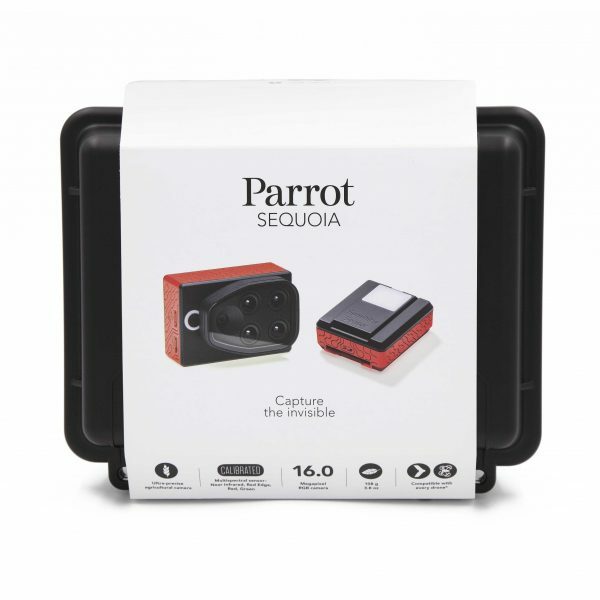 All you need is a consumer drone—and the Parrot Sequoia Multispectral Sensor available from Drone Nerds. Sequoia can turn just about any consumer-targeted drone into an agricultural mapping drone. Gather data that, when analyzed, tells you how to adjust pesticides, herbicides, fertilizer and irrigation to maximize plant health and crop yield. Identify plant disease and treat it before it’s too late. Sequoia is a precision instrument that belies its diminutive size and weight. The downward-facing Sequoia works in tandem with an included, upward-facing sunshine sensor. Together they weigh less than 4 ounces. The Sequoia itself is less than 2½ inches long; the sunshine sensor is even smaller. 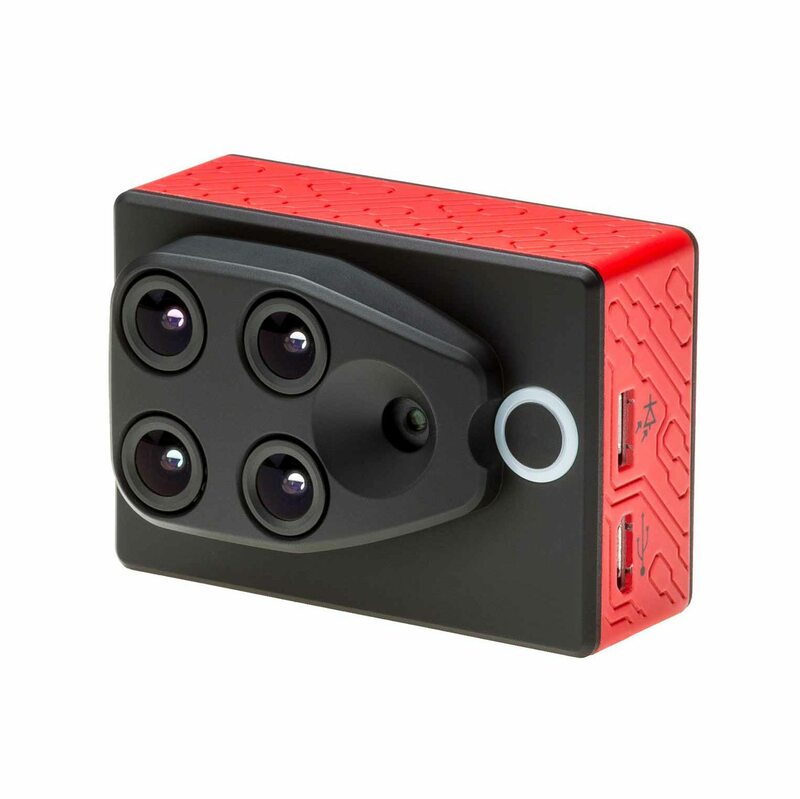 Sequoia is not a single sensor, but a tiny, highly capable system of cameras and electronics. They work seamlessly to gather images and measure the light coming off crops and the fields in which they are planted. That data, which is geotagged for precisely locating where images and readings were taken, is analyzed for a detailed picture of crop health. It is basically the same process that satellites have used for years in doing NDVI measurements. Separate readings of the four bands of light produce analysis that is more detailed than and superior to data gathered by a single multi-band sensor. Sequoia does more than capture these light readings; it also adjusts for speed and height of the aircraft, and for sunlight at the time the readings are taken. So even if the day goes from sunny to partly cloudy or completely overcast, your readings will continue to be accurate. 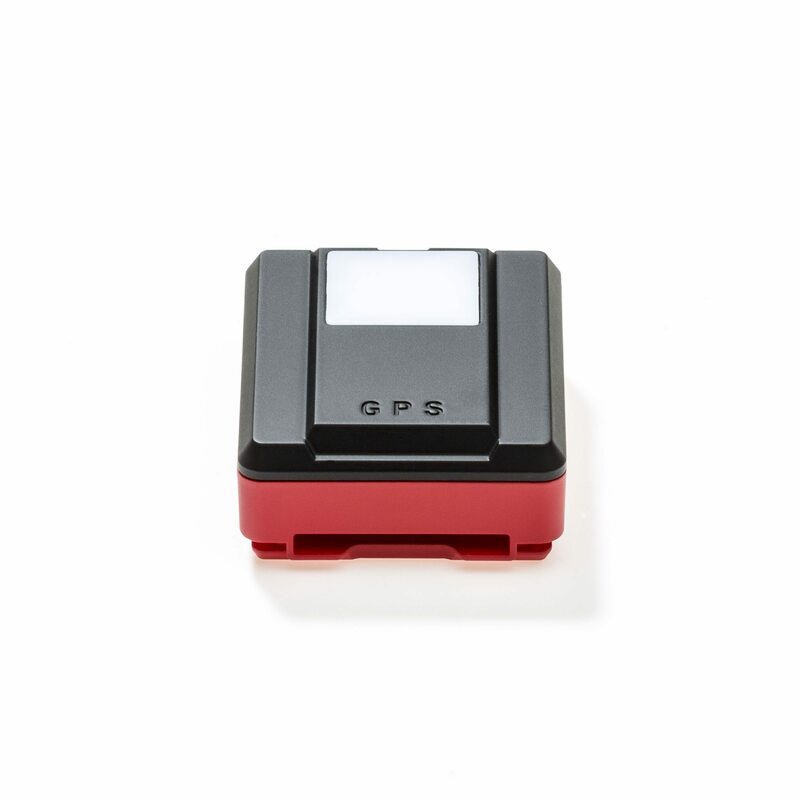 The sunshine sensor, which is included in your purchase, attaches to the top of your drone. 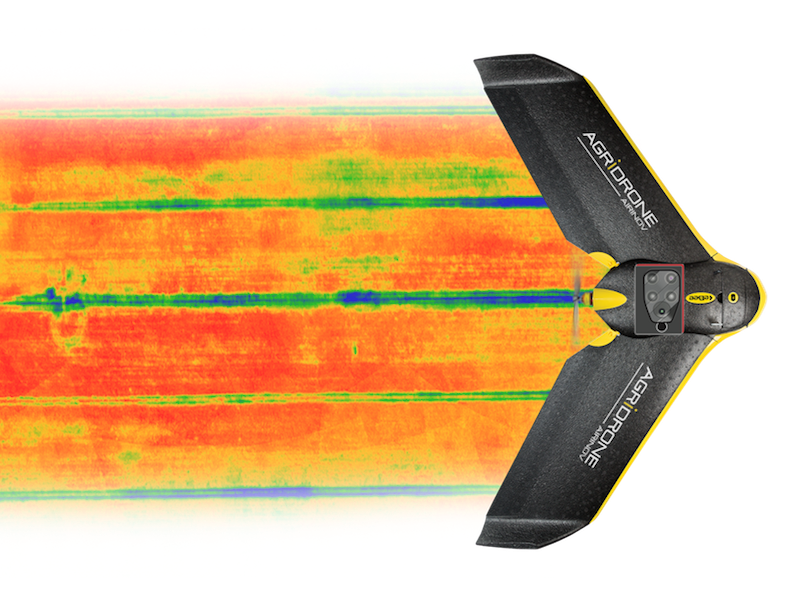 In addition, the Sequoia has an RGB camera that’s useful for scouting field and crop conditions. It can snap up to one full-color image a second; it points downward, along with the other camera lenses. Because all images taken by Sequoia are geotagged, you’ll know the exact location of the field or portion of a field in each image and in each piece of data. That means you can give your drone coordinates and it will go right back there, where you can use Sequoia’s RGB camera to scout the area of concern. A farmer with a detailed crop map no longer has to make decisions field-by-field. Decisions on applying pesticides, fungicides, fertilizers and even water can be made on precisely defined parts of a field. This micro-plot management saves time and money by allowing a farmer to take action only where it is needed. Taking prompt action can save crops, or even plants. Scientists have documented the saving of entire orchards by identifying and promptly attacking diseases after analyzing crop-mapping data. Crop mapping and analysis of agronomic indices also play an important economic role by helping to forecast yield. The Sequoia has 64GB of internal memory. The amount of data and number of flights it will record vary by aircraft, speed and altitude, but that’s likely enough for 8-10 flights. A slot allows you to add memory with an optional SD card. That eases data transfer and allows you to record data from a single flight, then access or upload it quickly. Data recorded on the internal memory can be accessed through built-in WiFI on each Sequoia or through its USB port. Parrot Bluegrass is a multipurpose quadcopter designed for agriculture. 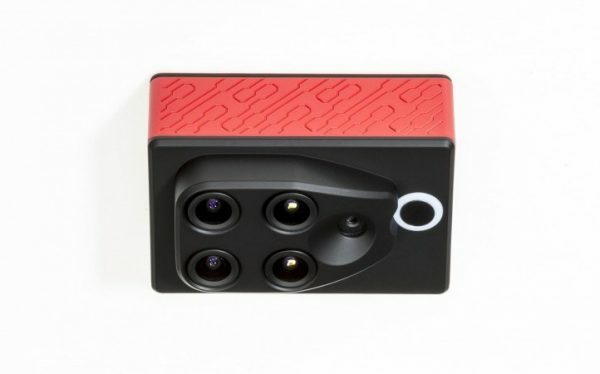 It helps farmers improve their ROI using its 2 embedded cameras; video camera and Parrot Sequoia multispectral sensor. 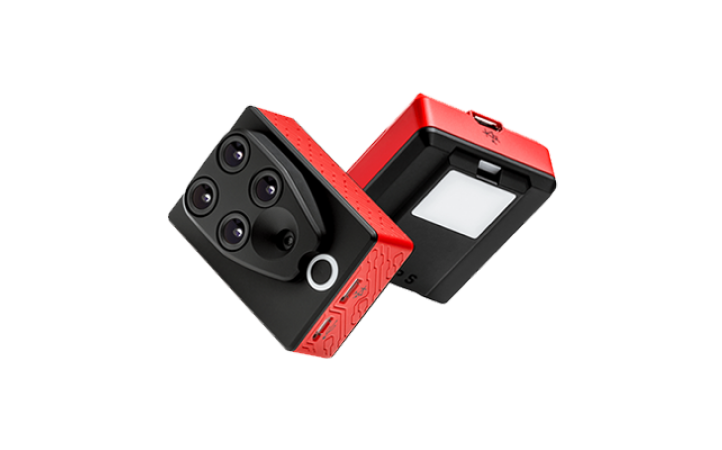 With its Full HD front camera, this solution includes visual monitoring of land, herd and infrastructure. It also provides a quick and easy analysis on the health of your crops, thanks to its user friendly processing software, AIRINOV FIRST+. 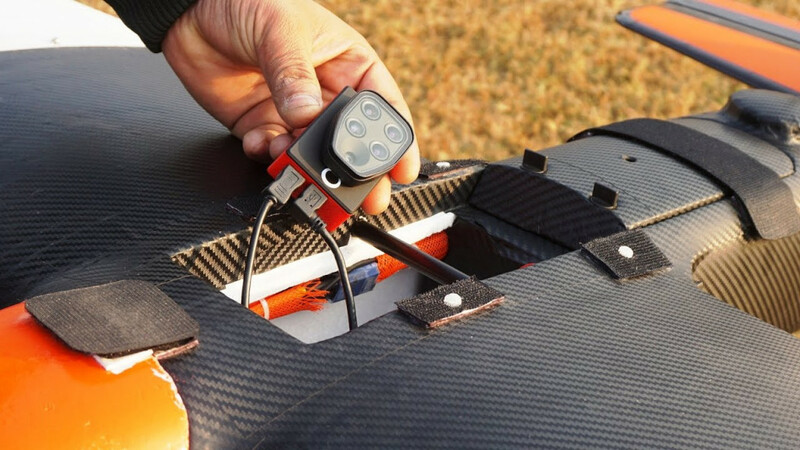 Parrot Bluegrass is easy to transport due to its removable propellers and it is easy to: set up, fly, process data and repair. Parrot Bebop-Pro Thermal is a quadcopter that allows architects, builders, roofers and real estate agencies to safely carry out inspections with its 2 embedded cameras. This easy to use and accessible solution enables you to make videos and take pictures of buildings and roofs in visual or thermal images, quickly providing an overview and identifying major thermal losses. 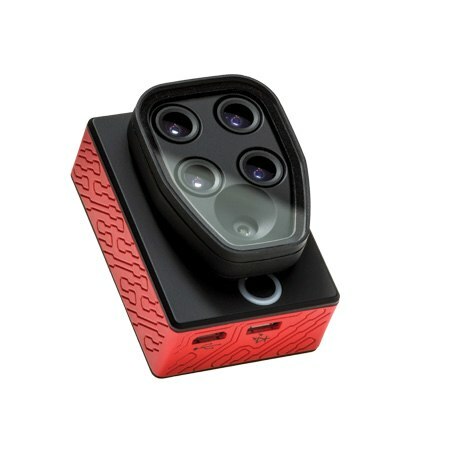 The new FreeFlight Thermal mobile app provides live streaming and recording of both the visual and thermal images on a smartphone or tablet connected to Parrot Skycontroller 2. The ultra-compact and lightweight thermal drone solution dedicated to all professionals. ANAFI Thermal is a thermal imaging drone is easy to use, lightweight and powerful. The drone’s unique imaging capabilities enable you to take immediate action or analyze recorded photos and videos in unprecedented detail. ANAFI Thermal is designed to profoundly revolutionise the way many industries and trades operate, offering professionals a complete solution that adapts perfectly to their requirements and needs. 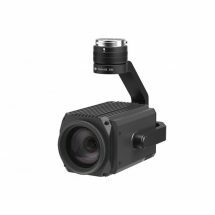 The Zenmuse Z30 is the most powerful integrated aerial zoom camera on the market with 30x optical and 6x digital zoom for a total magnification up to 180x. Whether you are inspecting power lines, cell towers or wind turbines, it enables you to get a detailed look at structures, wires, modules and components to detect damage. With the Z30’s incredible zoom capabilities you can avoid any potential electro-magnetic or RF intereference associated with utilities and communications infrastructure. This camera can only be used on the M100, M600 and M200 series airframes and is not compatible with the Inspire 1 or Inspire 2.